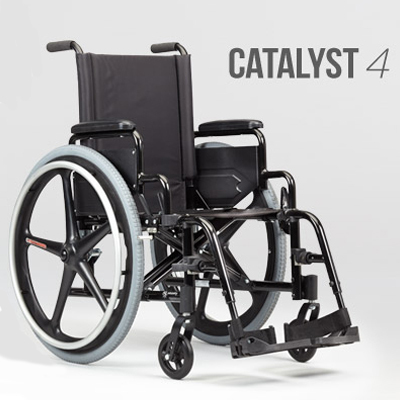 The Catalyst 4 & 4C are the lightest most durable and energy efficient K0004 folding wheelchairs on the market. Easy to transport. Easy to Push. Innovative and Patented Frame Design concept uses intelligent geometry to create a significantly stronger, lighter and better performing chair. 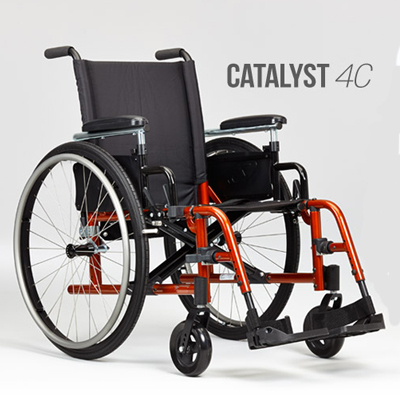 Please visit www.kimobility.com for all product inquiries.